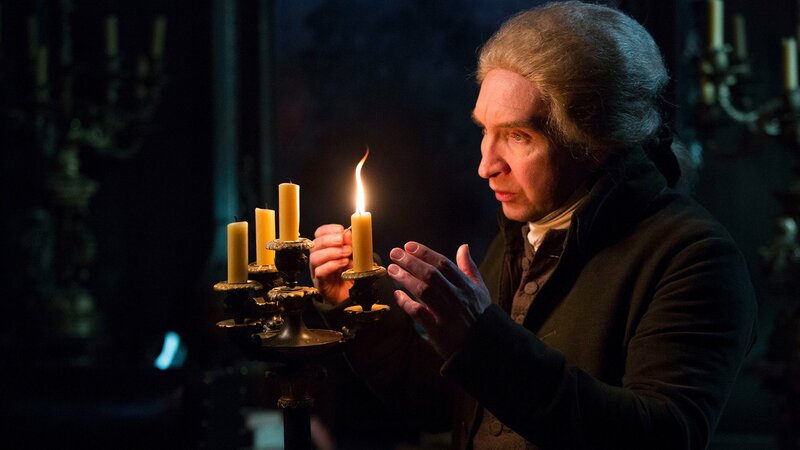 Mr. Norrell makes a dangerous pact with a mysterious being. Chapter Two: How Is Lady Pole? 2. Chapter Two: How Is Lady Pole? Norrell is impressed by Jonathan and takes him on as his apprentice. Jonathan arrives in Portugal. In London, a concerned Arabella visits the reclusive Lady Pole. Norrell and Jonathan are summoned to use magic to cure the madness of King George. Lady Pole predicts something bad will befall Arabella. Strange attempts access to the fairy magic that he thinks can help resurrect his wife. Strange returns to England hoping to unite with Mr. Norrell to bring back the Raven King.